Ten characteristics of highly sensitive people, what it means and how to know if you are an H.S.P. When you are a highly sensitive person, often people tell you not to take things so seriously or personally. You think of others and you think deeply. 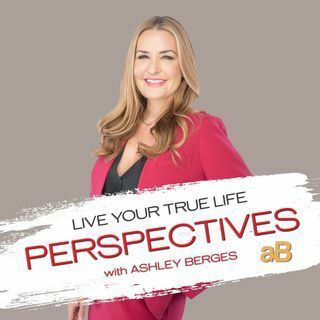 Listen to the show and see how many of the 10 characteristics connect with you. Knowledge is power and learning more about you is essential to your happiness and lifetime fulfillment.